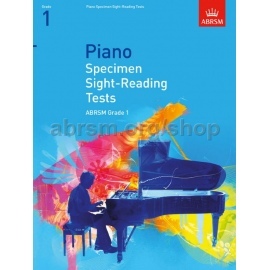 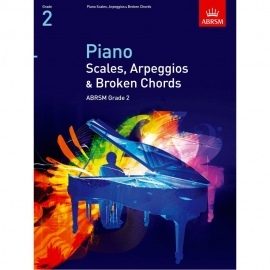 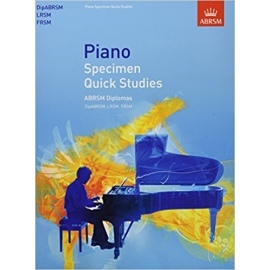 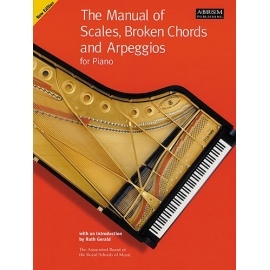 Making The Grade provides supplementary pieces for students studying for ABRSM grade examinations, who are looking for graded pieces outside the exam syllabus. 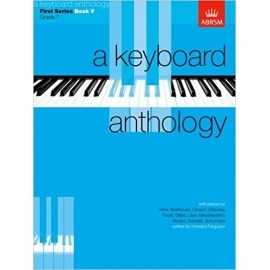 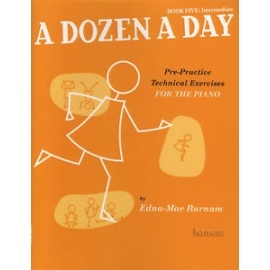 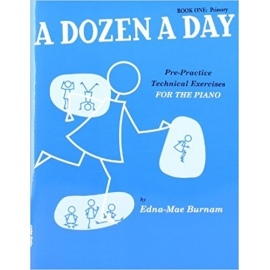 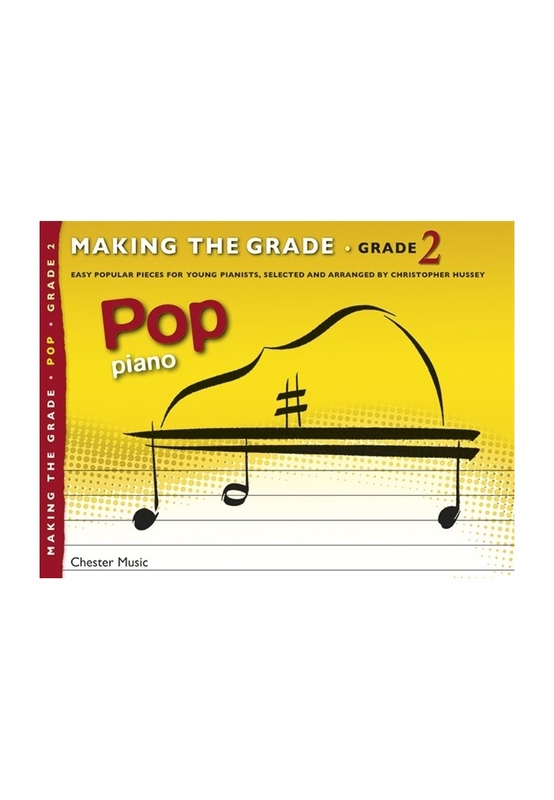 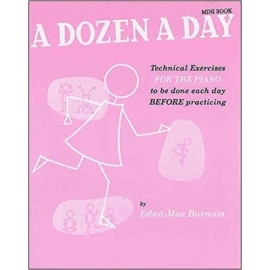 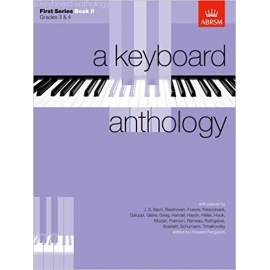 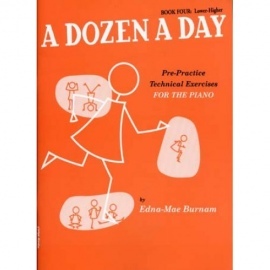 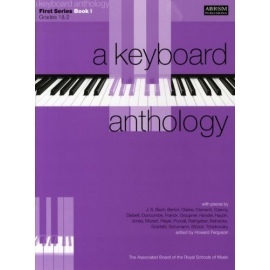 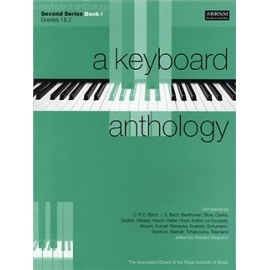 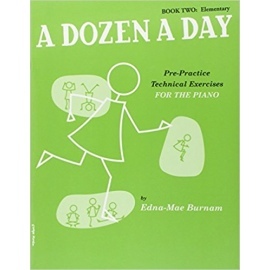 This volume is a collection of 16 easy and fun arrangements of popular songs for Piano at grade 2 level. 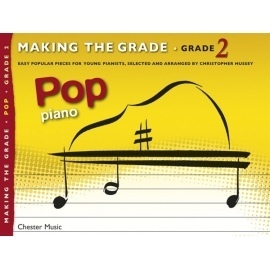 The book combines a great deal of contemporary repertoire with a selection of true pop classics.